One of our favorite tequilas at Bone Garden Cantina is Partida Tequila. We love its clean flavor profile and fresh expression of blue agave. 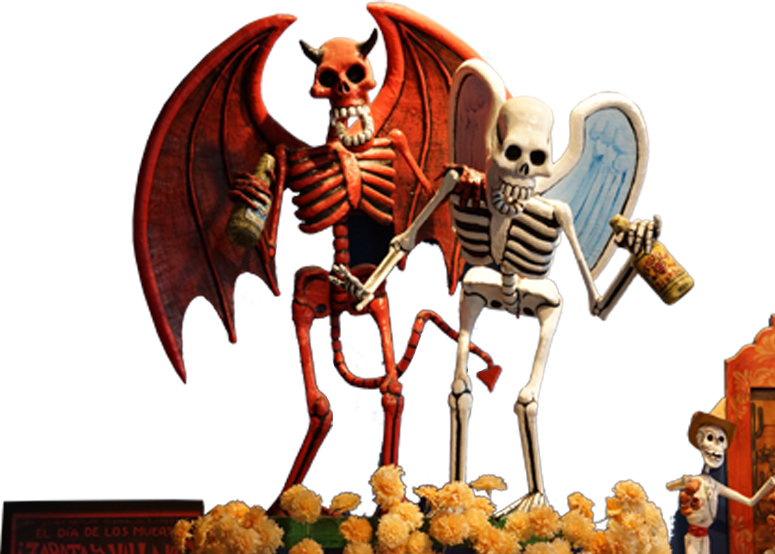 If you’ve enjoyed a Partida Margarita at Bone Garden, you already know how good it is. 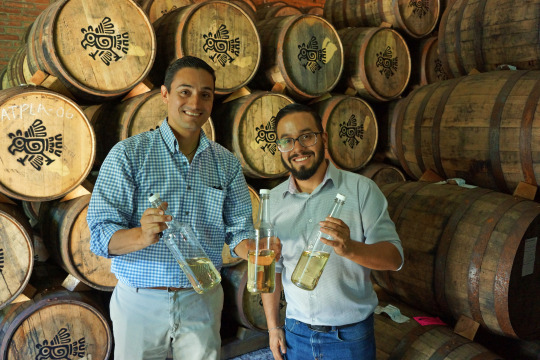 In 2016, Bone Garden was honored to be the first invited guests to Partida’s distillery located in the heart of Tequila, Mexico. 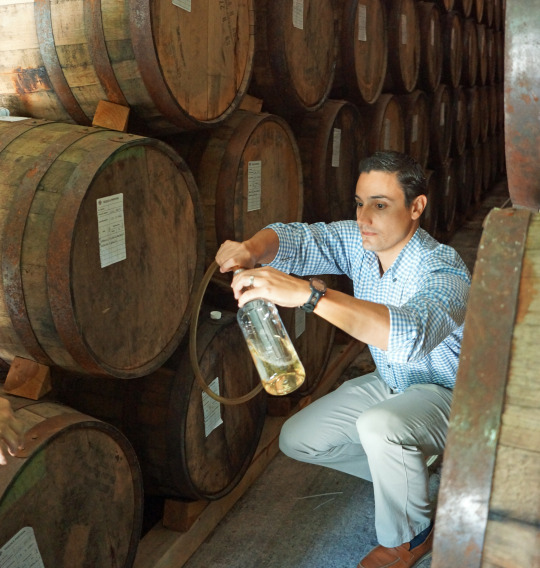 During our three day visit, our host José Valdez, Partida’s Master Distiller since 2004, graciously shared his time and expertise so we could learn just what goes into crafting this exceptional tequila. Read more to learn about an exclusive Bone Garden Cantina Partida Reposado! 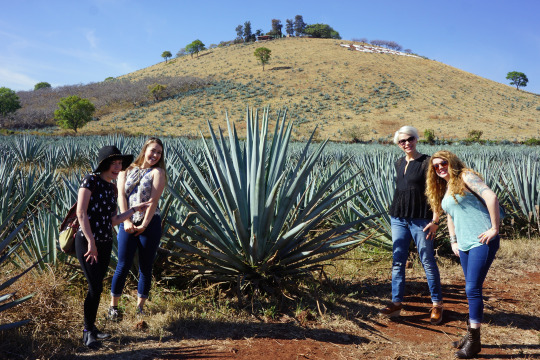 José and his team took us to the blue agave fields in Amatitán and gave us an in-depth tour of their distillery, aging room and bottling area. 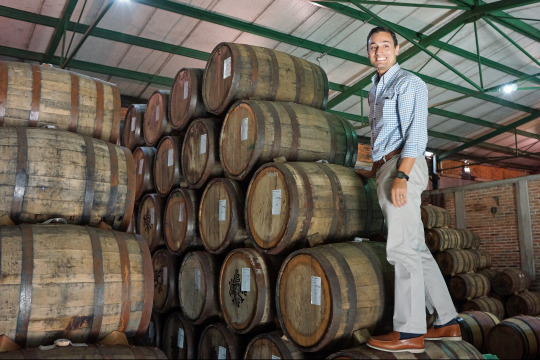 We experienced first-hand Partida’s passion for their work and commitment to impeccable production standards. 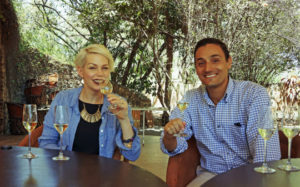 On our second afternoon together, while sipping tequila with José on the distillery patio, we hit on a great idea for a unique single-barrel, double-aged Reposado Tequila that would be a first for Partida – and for us! 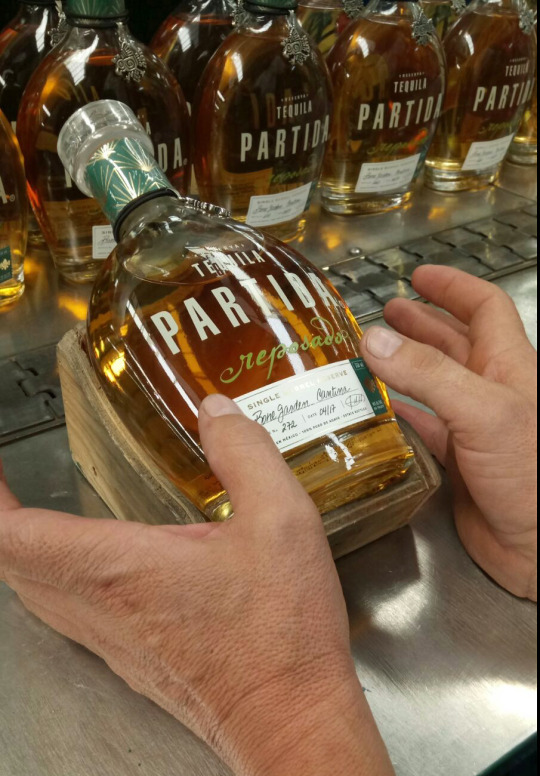 To get things started, on our final day at the Partida Distillery we tasted tequila from three different 200-liter barrels stored at varying heights in the aging room. The barrels were stacked six high, so we took a sample from a barrel on the bottom, a barrel in the middle and a barrel at the top. 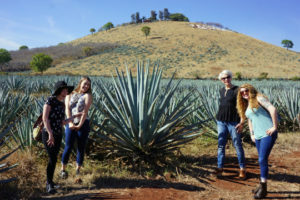 The tequila had been aging for six months at that time, yet all three tasted very different due to the ambient conditions of the aging room and the impact of the individual barrels. 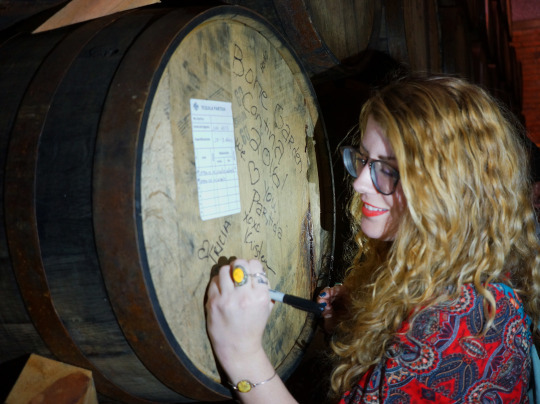 We spent time evaluating the tequila from each barrel, then selected our favorite, which was the barrel in the middle and the perfect one for us. We had a lot of fun signing our barrel so the Partida team could easily identify it and monitor the tequila as it continued to age. When it comes to aging, tequila producers will blend tequila from different barrels to achieve a consistent flavor profile. Single barrel tequilas are much more exclusive and rare because they are not blended. They are unique in their flavor and one-of-a-kind. And when they are gone, they’re gone for good. There will never be another tequila that tastes just like it ever again. 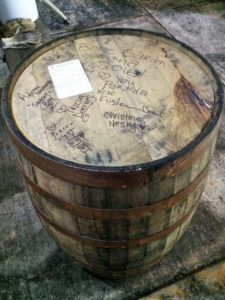 So choosing our favorite single barrel at the Partida distillery was a very special opportunity! Once the tequila we chose finished aging in our 200-liter barrel three weeks later, José sent the barrel to a local cooper who dismantled it to create two 100-liter barrels. Our tequila was then divided between the two smaller barrels and aged again for an additional 2.5 months. This unique double-aging step gave our tequila more contact with the wood so it could continue to develop in flavor. 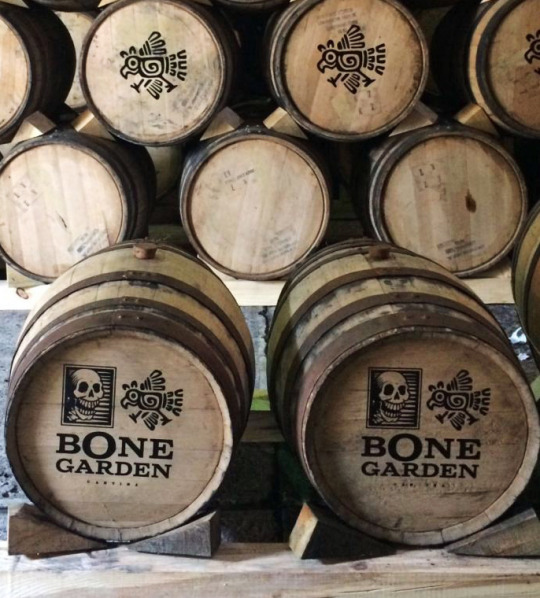 We said goodbye to our barrel at the Partida distillery in 2016, and now, over a year later, our exclusive tequila bottling has finally arrived at Bone Garden Cantina! Our Partida double-aged reposado tequila is the first of its kind produced by Partida – and we are so honored that it was crafted especially for us!